We talked to Oz about his name showing up on the home team of the celeb roster, and he says there’s a perfectly good explanation for why he was tapped … his history with the game. Oz says he played ball for his high school and even balled up a bit during his college days at Harvard. As we reported, 2 Chainz was pissed his name was left off the roster of celebs hitting the hard court … especially because he actually played college hoops at Alabama State. But, from the sound of it, Dr. Oz is a natural-born athlete, and he says he’ll prove it on All-Star weekend. We pushed for how exactly he’ll contribute, and he told us his value might not necessarily be scoring. Check out the clip … he even compares himself to another famous Dr. in the game. 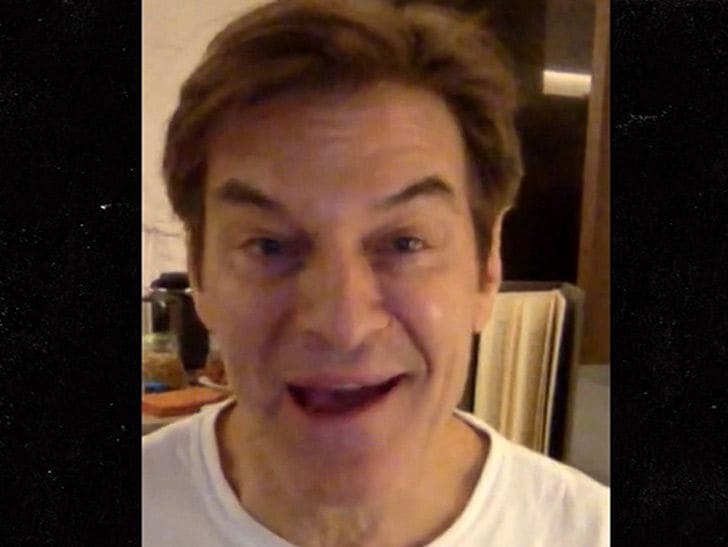 Dr. Oz wasn’t aware of Chainz calling out the NBA for allegedly blacklisting him, but he offered some advice for how to get into the game. The rapper says he’s gotten the cold shoulder ever since 2013 when someone in his camp insulted a woman at the game. The NBA might have no love for 2 Chainz … but he’s definitely getting some from Oz here.